These things can happen on a Saturday morning in a 300-resident hamlet cafe, apparently casually.. Please also see the page on the “Communities of Torniella, Piloni, and Scalvaia” under the pibinko.org “Collaborations”, giving some context to this episode. With and interview to Luciano Massetti (National Research Council Institute of Biometeorology), with whom we collaborate since 2014 on the BuioMetria Partecipativa project. 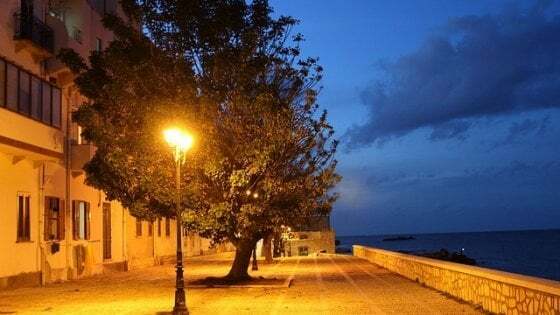 This is a press release by the Italian Research Council, presenting the publication by Luciano Massetti about “Assessing the impact of street lighting on Platanus x acerifolia phenology” Published on Urban Forestry & Urban Greening in August 2018. The press release was abridged by some national media, not mentioning the other organisations with which CNR IBIMET collaborates on the topic of light pollution (namely, the University of Pisa and the BuioMetria Partecipativa project). Find here the full press release (in Italian, for the moment). With an interview by Disma Pestalozza from Bam Bam Bam (Radio Popolare Milano) to Luciano Massetti CNR IBIMET di Firenze, manager of the event, also co-organized by the BuioMetria Partecipativa project. Listen to the interview, in Italian (MP3). 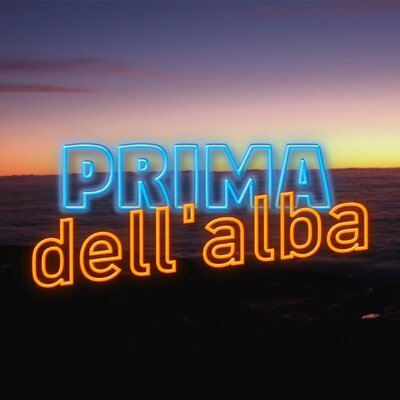 From https://www.radiopopolare.it/trasmissione/bam-bam-bam/ on July 17, 2018, kudos to Disma Pestalozza. From 1’20” a 7’25”, available on RAI Play: link to the video (may not be accessible out of Italy). Kilimangiaro is a long-running Sunday afternoon show about travel. 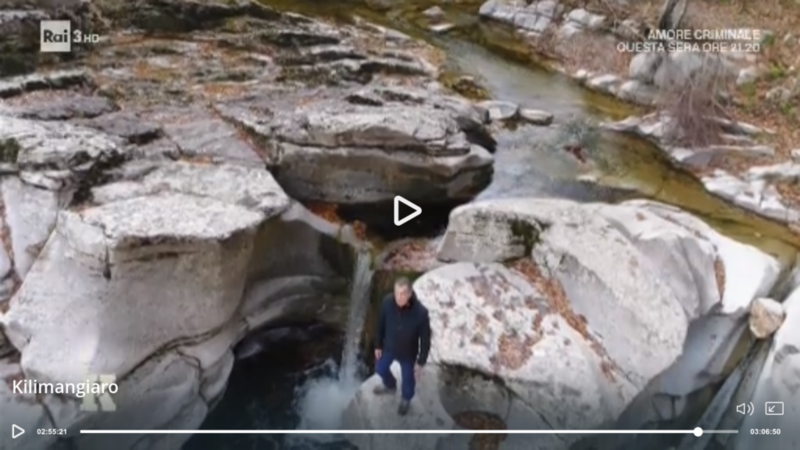 In its section on “the landscape hunter” on Jan 14, 2018, it had a story on “the quest for dark skies” centered on the Farma Valley, Southern Tuscany. The itinerary starts of from the San Galgano Abbey…in fact, this is not in the Farma Valley, but is the most visited site in the area, and you will see how travelling just a few kilometers from here you can reach an almost unknown location, with medieval sites, stunning landscapes and more features. The report was in fact triggered by the BuioMetria Partecipativa project being originated from this lesser know part of Tuscany, and catching the attention of the authors.